In February 1950, the world’s largest bomber disappeared with its MK IV nuclear bomb on a secret Cold War mission. 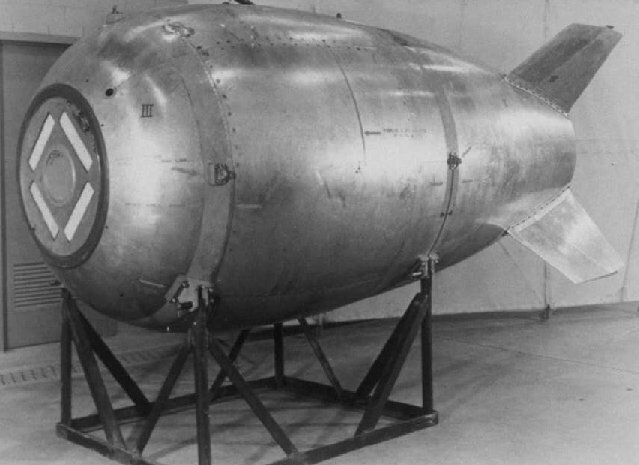 Despite the largest search and rescue mission in US Air Force history, five crewmen and their nuclear weapon are presumed lost in the depths of the Pacific Ocean. Five decades later, an expedition team travels to the mountains of northern Canada to investigate the crash site and uncover the truth of what happened during America’s first “Broken Arrow” incident.